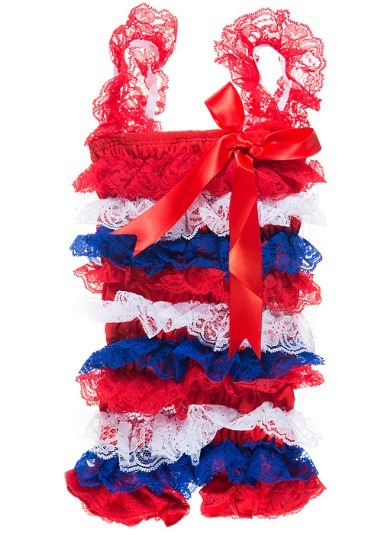 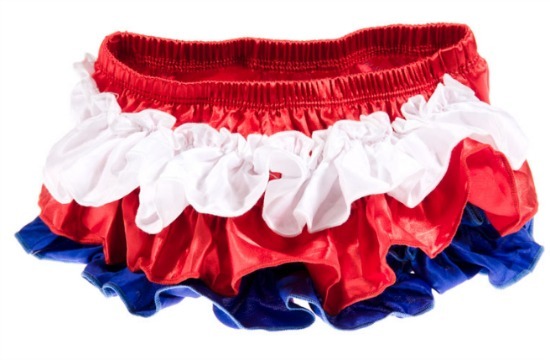 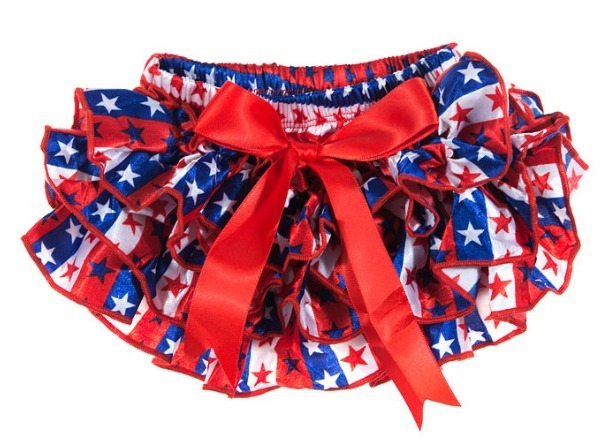 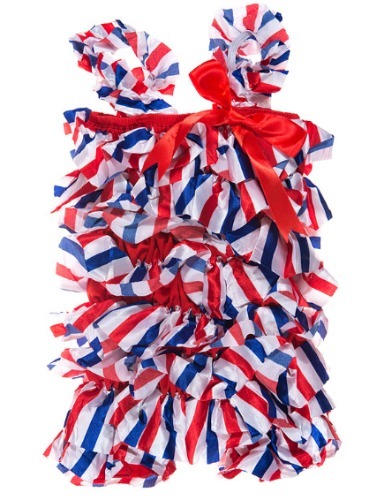 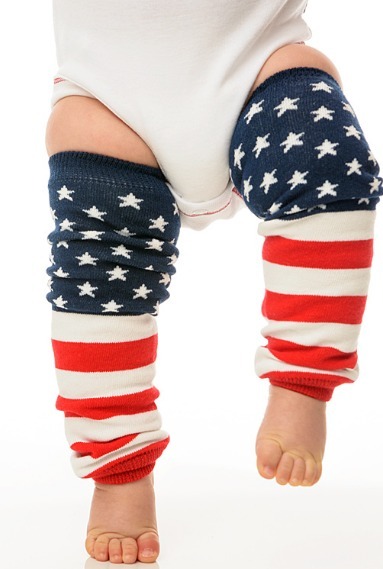 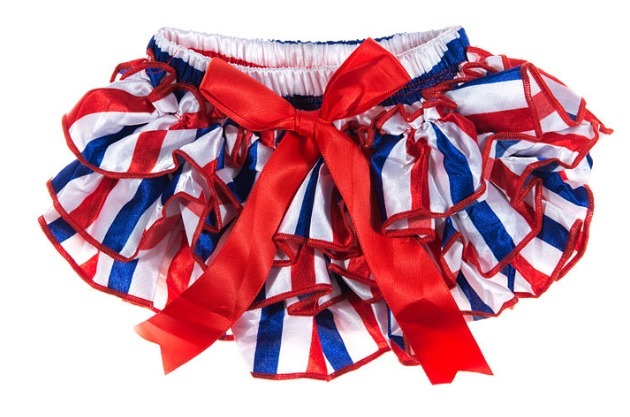 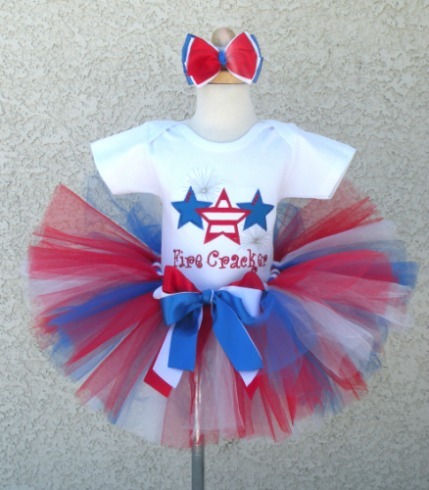 Your little one will look oh so patriotic in our adorable 4th of July clothing. 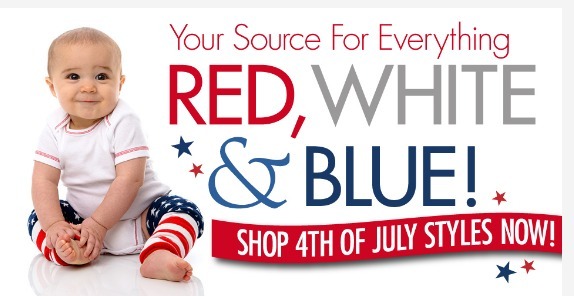 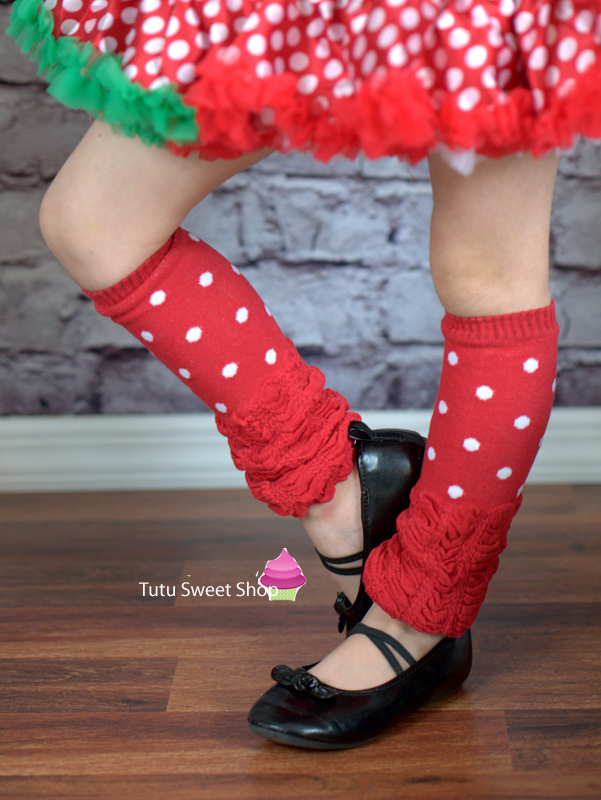 We are having a BLOWOUT Sale! 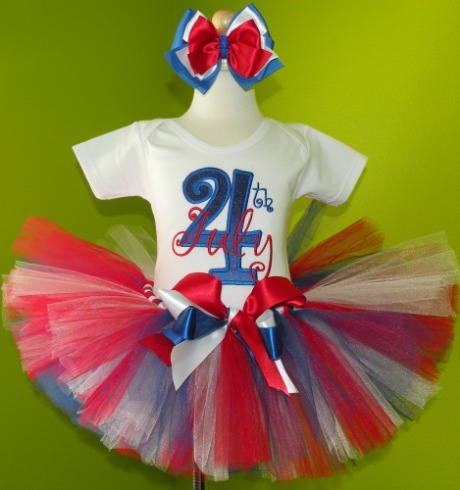 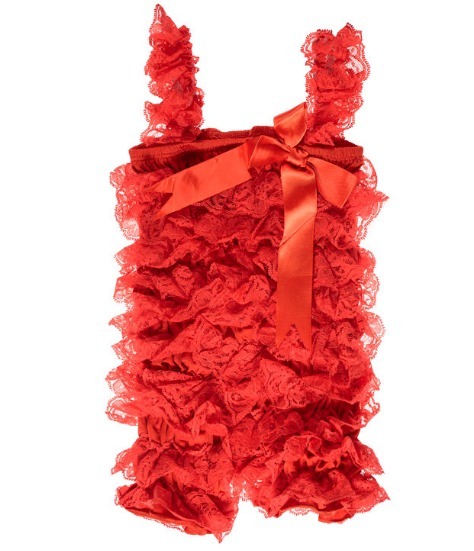 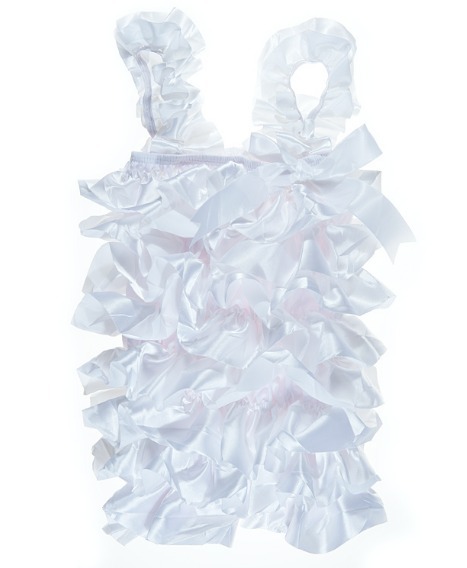 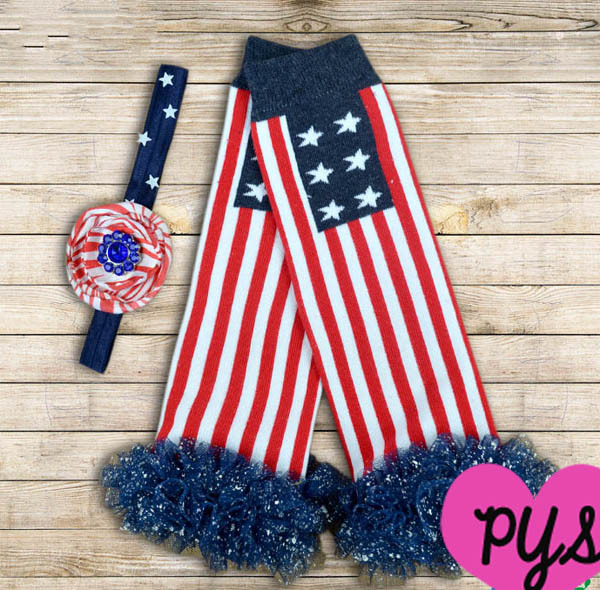 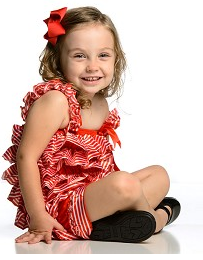 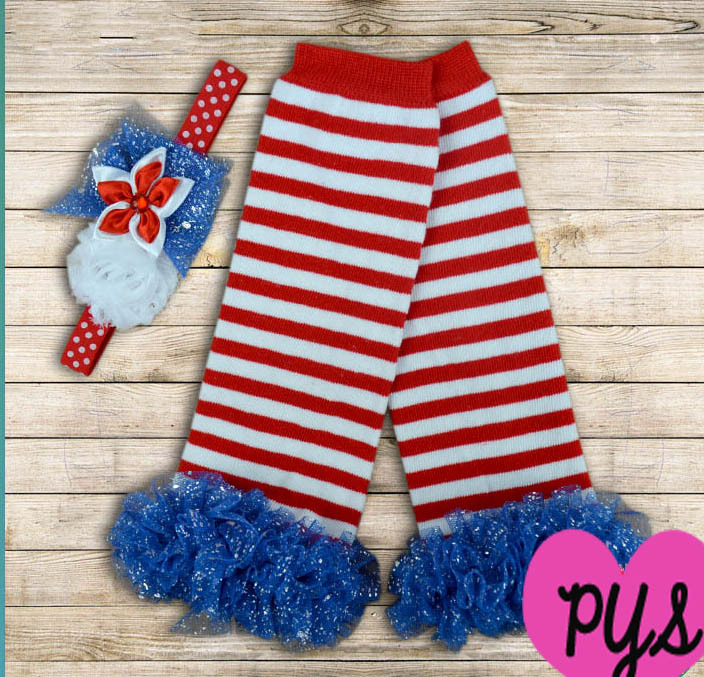 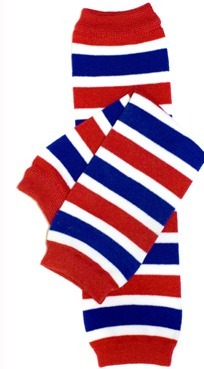 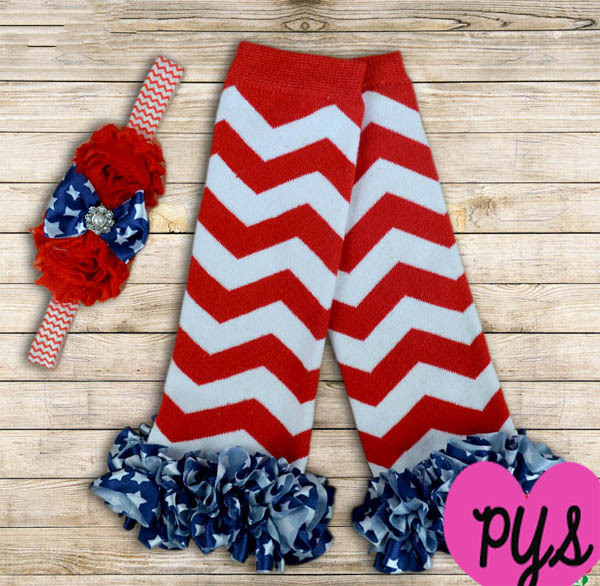 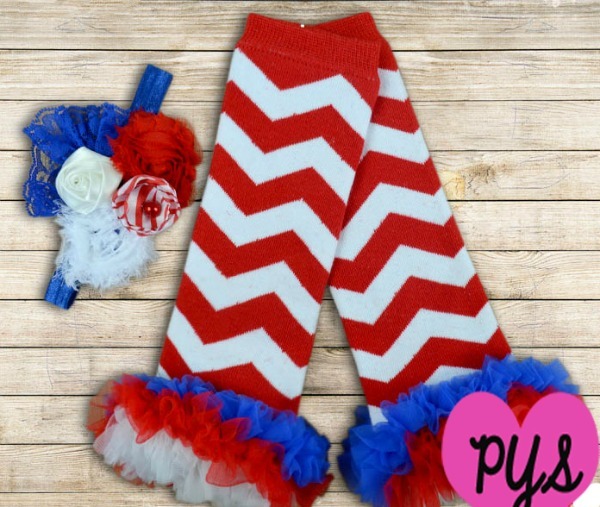 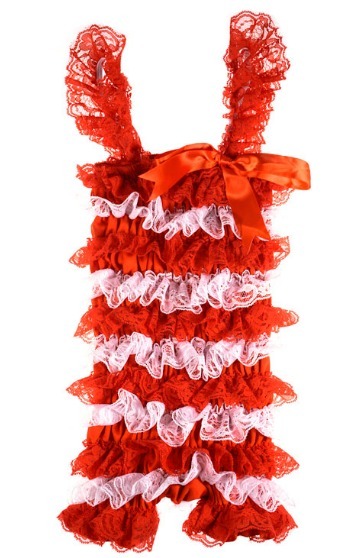 So hurry up and get your little angels fourth of July outfit or accessories today while supplies last!